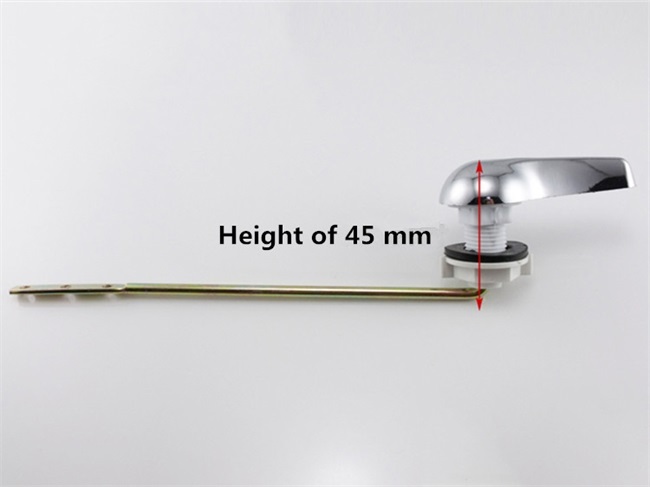 What is the difference between the top of the toilet water tank and the side spanner? 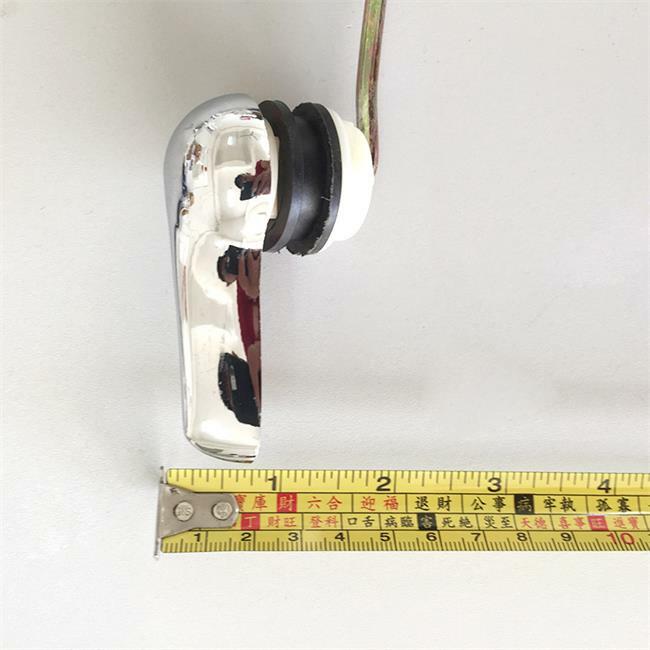 One, toilet water tank top press type and side wrench type do not have essential difference, just a kind of habit, just top press type has two kinds of water to choose, relatively save water some. 1. 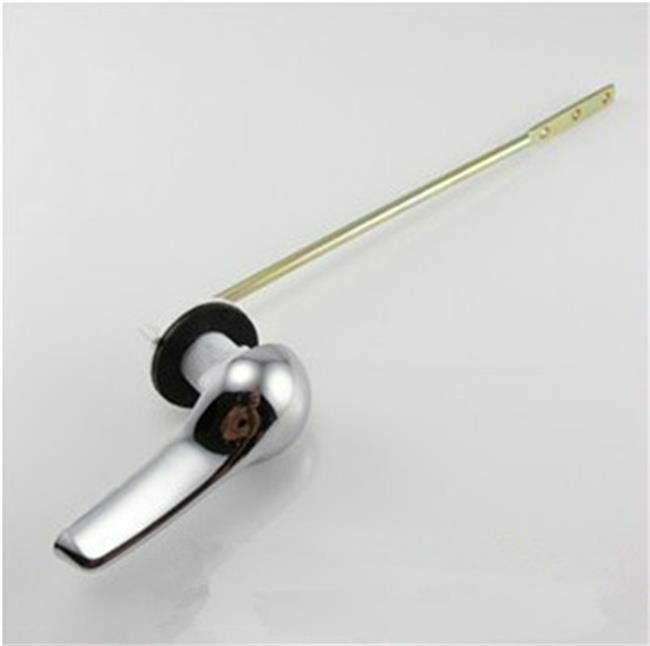 The toilet bowl is mainly composed of water pipe, inlet pipe, outlet pipe, seepage pipe, water release knob, float ball and lever. 2, when after using the toilet, will be above the water tank waterproof button, the button will leverage by water sierra, at this point, the inside of the tank water will flow out, when the tank after the inside of the water is put, exports will automatically fall, in order to block the outlet, then float the club because the water inside the water tank to drop, to drive the lever will water the sierra, so you can make water into the tank. What accessories does the toilet have? 1. Determine that the closed water valve of the flush toilet is closed. 2. After the valve plunger is removed, you will see one or two gaskets (or 0-type seals). If one of these parts fails, the water will flow over the valve plunger, and the toilet will continue to flow. Please check all the gaskets for replacement if damaged. 3. If the float valve is sealed, replace it whole. Turn off the water from the toilet at the closed water valve, then flush the water, drain the water from the tank, unscrew it from the old float valve, and remove the water injection pipe from the utility pipe. 4. Find the connection nut or sliding nut under the water tank and enter the bottom of the tank from there. 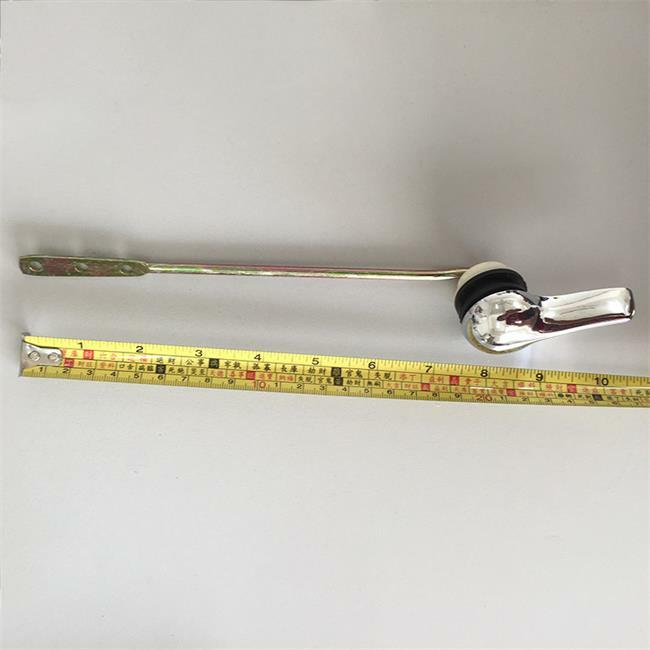 Loosen coupling nut, remove the inlet pipe down, then at the bottom of the tank, with adjustable wrench clamp lock nut or locknut, which is at the top of the slip nut, in the water tank with another wrench in the base of the shaft floating ball valve. 5, take out the old device in the tank, water tank inside and outside of all joints gaskets will be removed and good care, new valves may be a new gasket, but you should keep the old parts to install the new device, so as to avoid the new device damage during the installation process. 6, insert the new float valve water tank in the hole, after installed inside the water tank gasket, forcibly tighten locknut outside the tank, make internal gasket tightly pressed on the tank hole, sealing effect, but do not screwed too tight. 7. Replace the connecting nut and the inlet pipe, and install the floating arm again. Then insert the injection pipe into the water pipe. 8. 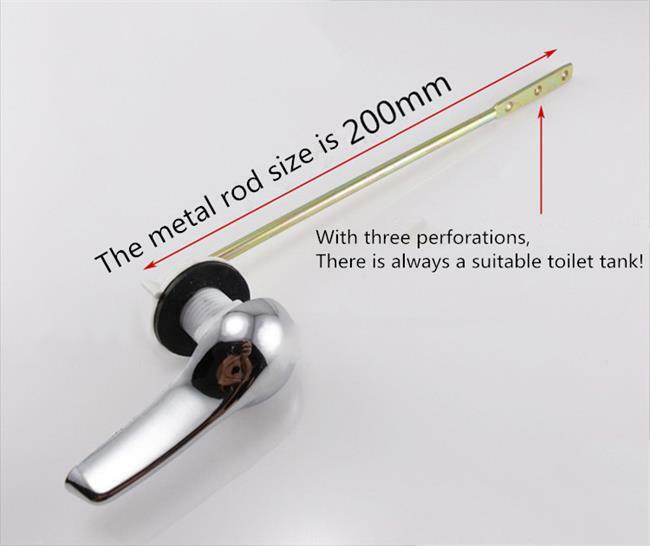 Let the water flow out on the closed water valve of the toilet bowl, check whether the water is seepage in each part, and of course check whether the float is scraping the back wall of the tank. 9. 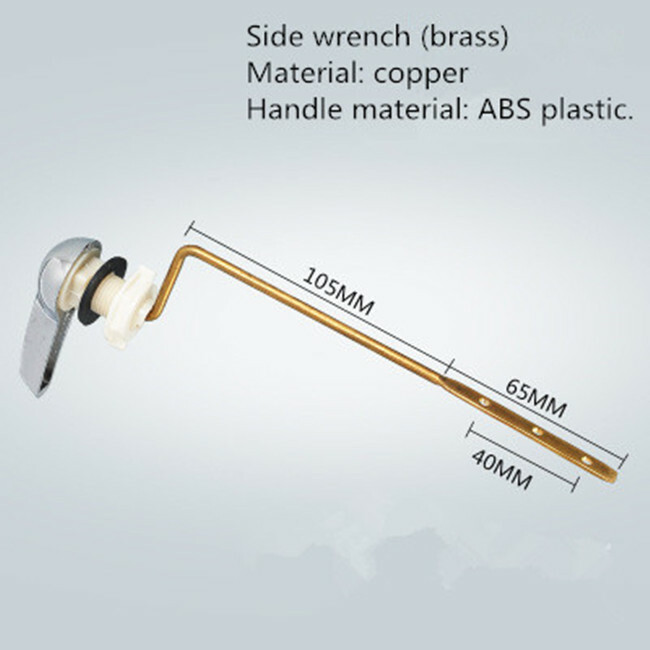 The new floating ball valve saves the float arm and float ball, and USES the material cup. When the tank is full, the cup will float up to cut off the source. 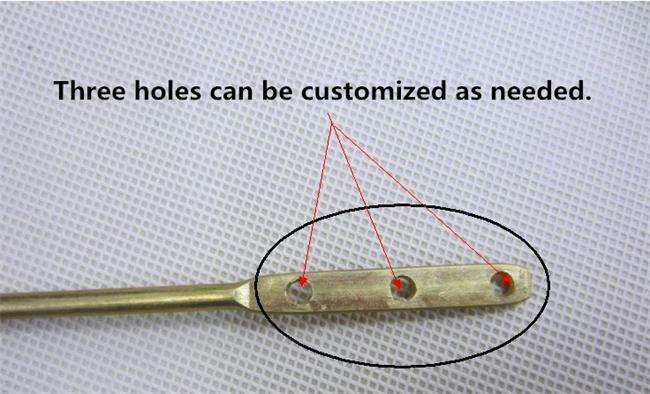 The water level of the tank can be set by adjusting the position of the material cup on the pull rod. One of the advantages of this float valve is that you can flush the tank at full speed until it is full. It then immediately turns off the water, so it doesn't make a noise like some flush toilets do when the arms are closing.